Central Kids Balmoral Kindergarten, would like to thank Rosemary and her team at Love Soup Tokoroa who come to Balmoral Kindergarten weekly to drop off some yummy kai for our tamariki and whānau. Some of the fruit and vegetables are shared in the morning for the children to eat when they arrive and the rest of the kai is placed in the whānau room ready for whānau to take home. Love Soup is all about Feeding the Need – Mind, Body and Spirit. 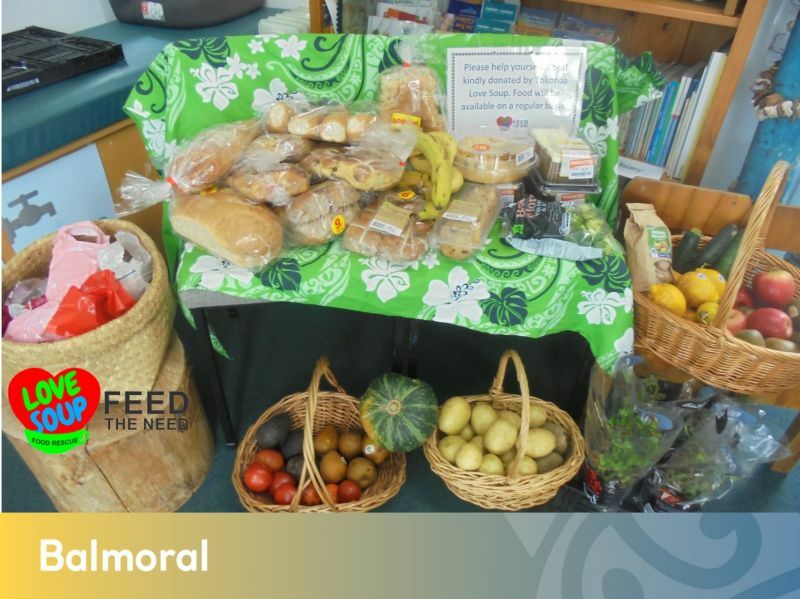 They assist communities in Auckland, Rotorua, Tokoroa and Whangarei developing a programme to feed the homeless and provide for those who need daily nourishment. Thank you Love Soup for supplying kai to Balmoral Kindergarten.